Bill is the broker/owner of BRW & Associates, Inc., DeLaney Realty, Inc. and Property Management Services of Texas, Inc. Bill is a native of San Antonio. Went to Robert E. Lee High School. Joined the U.S. Air Force in 1965. Bill was first licensed in 1978 as a Real Estate agent and as a Broker since 1983. Since 1981, Bill has specialized in Property Management of Residential and Commercial property. He has done both leasing and selling of residential and commercial properties. He has continually been a member of the San Antonio Board of Realtors(SABOR), Texas Association of Realtors(TAR), and National Association of Realtors(NAR) since 1978. He has served as a Director on the San Antonio Board of Realtors from 1994 - 1996 and 2002 - 2004. He served as a Director on the Texas Association of Realtors from 1995 - 1996. He is an Accredited Residential Manager (ARM), since 1985. With the Institute of Real Estate Management (IREM). A member of the National Association of Residential Property Managers(NARPM) since 2004 and is a Residential Management Professional (RMP) with NARPM and a candidate for Master Property Manager (MPN). He has been on the Property Management and Forms committee since 1986 at SABOR. Has been a Director for NARPM since 2014 and Treasurer for 2016. Bill is a TRLP graduate in 2015. Bill met and married his wife June in Ipswich, England. They were married in May of 1971. They are blessed with eight children (seven daughters and one son), fifteen grand children and four great grand children. As the Property Management Services of Texas (DeLaney Realty, Inc.). administrative manager, she is responsible for the correspondence and all related administrative duties. In the absence of the responsible agent, she answers questions dealing with the rental of property and advertisement on sale and rental properties. Andy is a licensed Realtor and represents both buyers and sellers. Please give him a call and he will be happy to assist you. 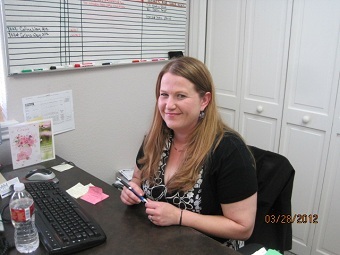 Lisa is the Resident Manager for rental properties. She monitors the rental market, processes rental applications and lease renewals, and thoroughly reviews the lease contract with each new tenant. Keeps all owners updated on the status of their property. Follows up and resolves any issues that our owners or tenants may have regarding the lease contract. 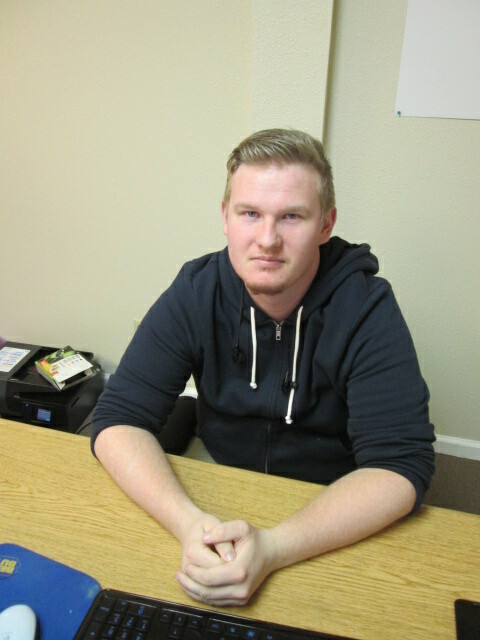 He assists the Director of Maintenance Operations with repair requests and he also reviews and enters the contractor invoices in the computer for payment. Functions as Property Maintenance Manager. Reviews the property reports then evaluates the need for repair, maintenance and improvement of our managed properties. 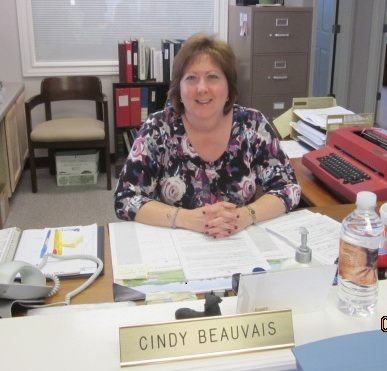 Duties include advising and coordinating with property owners on needed work to their property. Frequently represents owners on eviction matters in the local Justice of the Peace Courts. Erma coordinates all repair and maintenance requests on our managed properties. She assists the Property Maintenance Manager in obtaining bids, interviews contractors and assures the orderly flow of work orders and invoices. 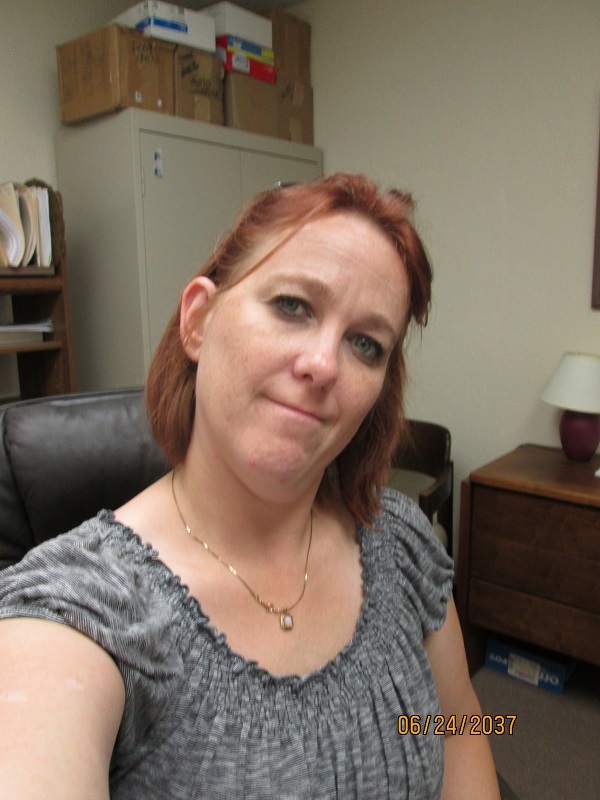 Wendy is Bookkeeper for all property management data activities. Enters all data into Promas Landlord management program for owners, properties, tenants, contractors and venders. Duties are to receive and post rents, make mortgage payments, pay contractors and venders. Prepares and mails owner statements and disburses monthly remits. Mails billing statements to tenants at the end of the month if they have a balance. Processes all tenants’ departure paperwork and refunds. Also reports tenants to Collection Agency if they have a negative balance upon their departure. Will answer all questions that owners or tenants have about their monthly Statements. Marty Hutchison has two fantastic Grand Children; Nami and Daniel (V). His two children Diane and Dan (IV) live in the Houston area. Marty is also a Daniel (III); but, prefers Marty, otherwise there are too many Daniel’s in the room. Marty believes in giving back to his profession and his colleagues and has done so through his leadership since his became licensed in 1993. 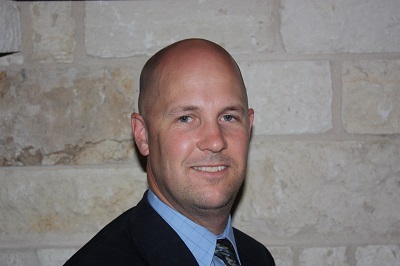 In addition, he was the 2008 President of the San Antonio Metropolitan Area Chapter (SAMAC) of the National Association of Residential Property Managers (NARPM) and is involved in several NARPM state and national committees. 2008 was the first year SAMAC was able to achieve the NARPM Chapter Excellence recognition from NARPM. In 2008, Marty started the NARPM Texas Style the Friday before the Texas Association of REALTORS Winter Meeting and continued to support that meeting until the Austin NARPM Chapter was able to take the event over in 2014. 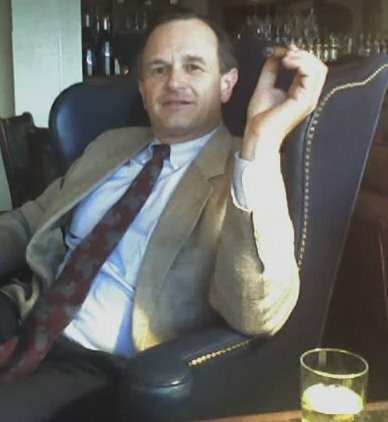 In 2010, Marty was the first Chairperson of the South Central Regional Conference in Dallas, now referred to as the Central Regional Conference. Professionally, Mr. Hutchison holds — Graduate REALTORS® Institute (GRI), Certified Fund Specialist (CFS), Texas Affordable Housing Specialist (TAHS), Short Sales and Foreclosure Resource Certification (SFR), Broker Price Opinion Resource (BPOR), Master Property Manager (MPM), Residential Management Professional (RMP), Texas Residential Leasing Specialist (TRLS) and Texas Residential Property Manager (TRPM). Marty is a TRLP Graduate, Class of 2009. He is currently on the San Antonio Board of REALTORS (SABOR), Board of Directors and has been since 2013. This position permitted him to serve as liaison to several SABOR Committees. In 2016 he was honored to become a member of the SABOR Executive Committee. He has received the Property Management Specialist of the Year in 2008 and served as Chairperson of the Property Management Committee in 2009. He has been and serves on several SABOR Committees, including Government Affairs, TREPAC, and Equal Opportunity in Housing. He was the Chairman for the Property Management TREPAC Bowling event in 2013 and 2014. Marty has been on the Texas Association of REALTORS (T.A.R.) Board of Directors for 2014 thru 2016. And, he is on the T. A. R. Property Management Committee in 2010 and 2012 to 2016 and with T. A. R. serves on the Political Affairs Committee. His involvement in the community includes being an emeritus representative to the Shrine Hospitals and being a life member of the San Antonio Stock Show and Rodeo.